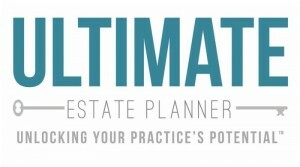 The Ultimate Estate Planner, Inc. is a great go-to resource for estate planners of all designations. We pride ourselves in supplying a library of timely, relevant, practical, and what-you-need-to-know opportunities for estate planners to get the necessary training and education to be successful. From live teleconferences and on-demand programs to live events and one-on-one consultations—there is something for EVERYONE! We have a number of unique and innovative legal document forms that we make available for estate planning attorneys all across the country for a very reasonable one-time licensing fee. These legal forms contain a number of sophisticated features that can be used to enhance legal forms you are already using or to complement the planning you are already offering clients. 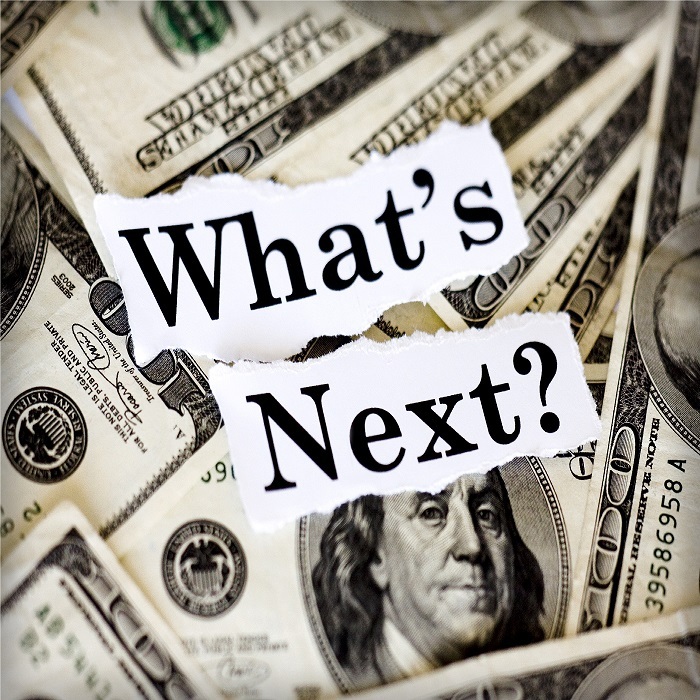 This includes Phil Kavesh’s IRS-approved IRA Inheritance Trust®, Personal Asset TrustSM, Successor Trustee Manual, as well as some one-of-a-kind legal forms developed by some of the industry’s best! The Ultimate Estate Planner, Inc. provides estate planning professionals of all designations a wide selection of products that have been tested and proven to work! In addition to the legal document forms, we also have a variety of marketing and practice-building tools, software, books, charts, white papers, and much more to help your practice where it needs help the most! And the best part is that these items are available “a la carte” so that you get exactly what you need and at a reasonable price! Thanks to the generosity of many of the nation’s leading estate planning professionals, we have a library of free resources for you to access. These free resources are available 24/7 and are accessible immediately through our site. 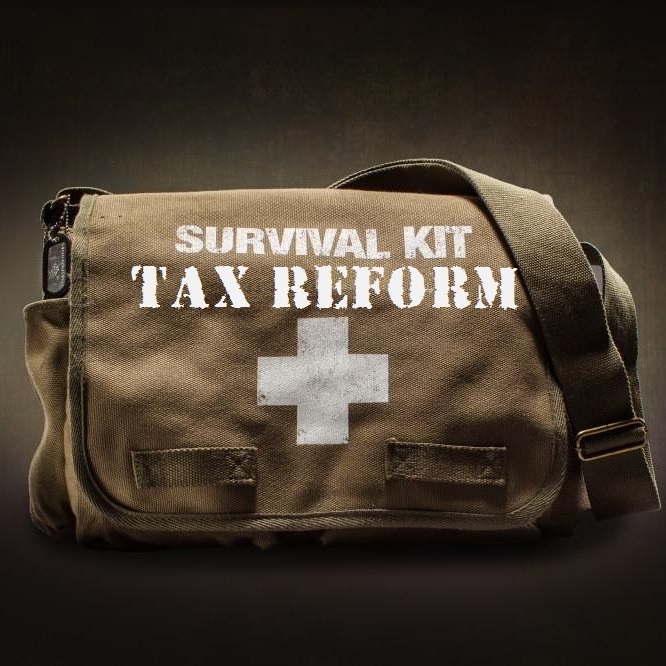 To browse the free resources available to you, click here. At The Ultimate Estate Planner, Inc., we strive to be the preeminent resource to estate planning professionals. A go-to company to give you all of the information you need about a variety of organizations, individuals, services, products, and tools that can assist you in your practice. As such, we are pleased to bring you a list of a variety of partnered, affiliated, and/or recommended products and services. To view these products and services, click here.